And what I said about Ral and Teyo brings me to the second problem. 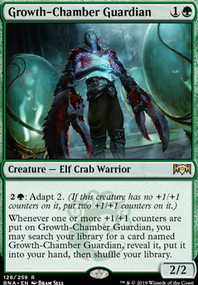 I think this deck would bound super hard to a fast Gruul or Mono-Red Aggro! It has a super powerful late game but it's slow. So I would recommend adding cheap efficient removal like Moment of Craving or Cast Down , or even Lightning Strike or Lava Coil . 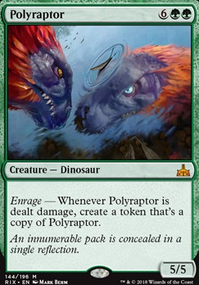 You could easily pass the turn with mana open having instant speed removal as protection. 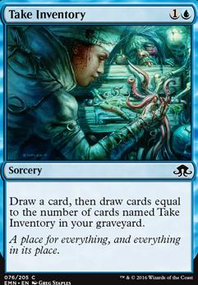 If you don't need it, draw cards with Chemister's Insight or Opt . 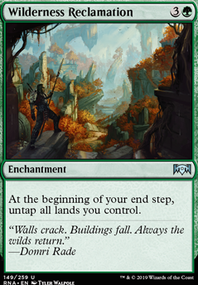 All that would ensure the deck gets to the late game, where it shines. I prefer The list with 3 Dire Fleet Daredevil and 2 Lava Coil (-1 Shock, no zhur ta) but that‘s a matter of Taste i think... worked well (3-1) Last friday... I will swap out The warbosses for 2x Banefire in Sideboard though. Nice deck. I acquired one of these as well. So far have subbed Lava Coil out for Lightning Strike . 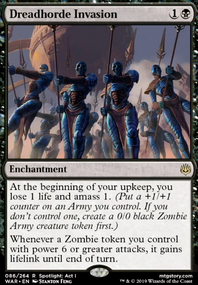 Can't wait to try it on FNM. Funny thing is that I have a boar tribal deck that I've been messing around with on Arena. I exported the build from Arena for you to take a look at. Even what I run with can be inconsistent at times. I've tried to fix it with types of filter and card draws like Open the Gates , Warlord's Fury and Light Up the Stage . Instead of Rhythm of the Wild (Even though it is good), I use Cindervines as a control detterent. I hope this can help you out with this gimmicky deck, it's a fun idea. If you have the chance there are some cards that would fit great. 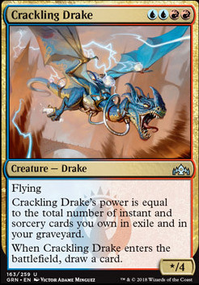 Pteramander and Crackling Drake are great creatures in your deck. You probably also want to add some faster burn spells like Shock or Wizard's Lightning . Lava Coil is also feels a bit better than Command the Storm although it is sorcery speed. Although it would be hard to cast, many have looked at Goblin Chainwhirler with Bladebrand to board wipe. Not sure if it's for this deck but definitely possible. 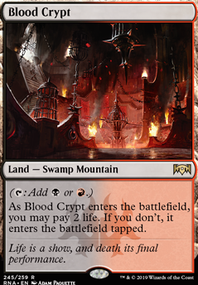 Also, for a control version of Rakdos, I would throw in some Duress , Divest , and Kitesail Freebooter for hand disruption. 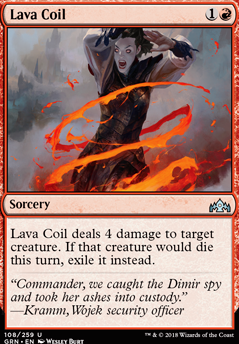 Lava Coil , Cast Down , Price of Fame , and Moment of Craving for removal. As for the long game "clock" part of your deck, I like the inheritance but you could also look at the kickers of Josu Vess, Lich Knight or Fight with Fire as late game finishers.